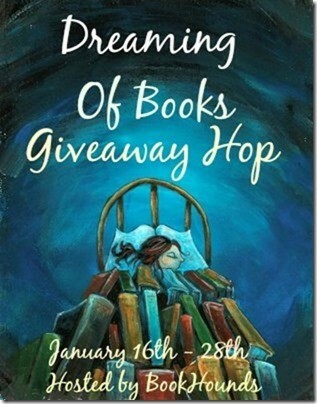 Thank you everyone for participating in my giveaway with I Dream of Books Giveaway! It was a huge success and I’m thankful for every one of you! The winner of my $10.00 Amazon gift card is Sara Theissen. Congratulations, Sara!